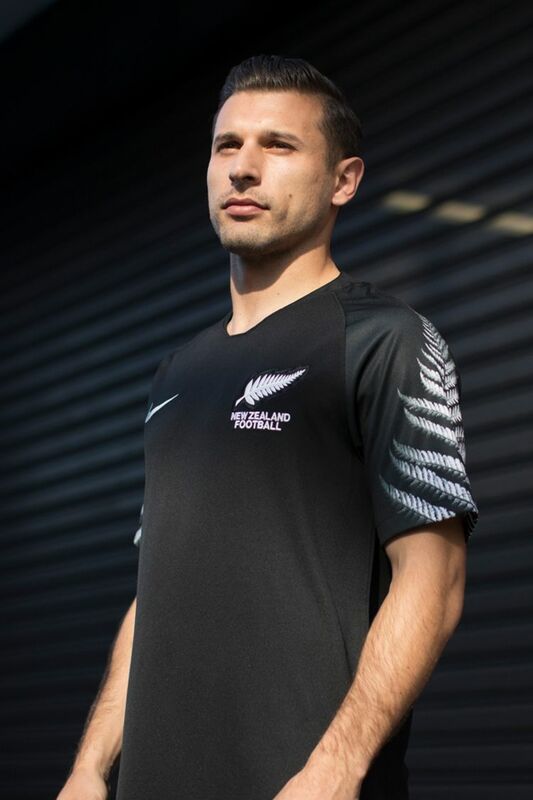 As the reigning champions of Oceania, New Zealand will wear a classic black away shirt that embodies the traditional colour of sport throughout New Zealand. 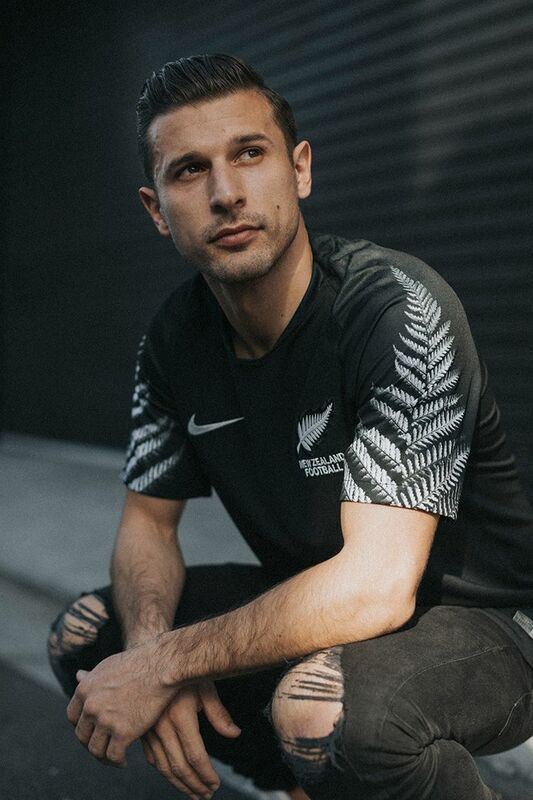 The 2018 kit features a striking silver fern graphic on the sleeves of both the home and away shirts, inspired by Cyathea dealbata, the national plant of New Zealand. 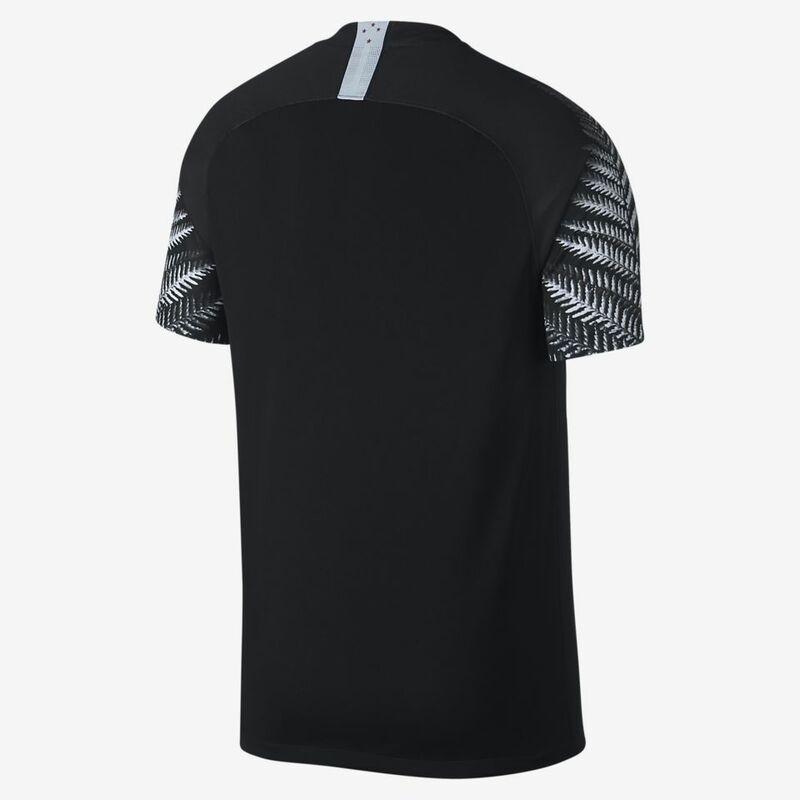 The kit is further enhanced by the neck tape on the reverse of the shirt, which features a stunning Southern Cross detail. 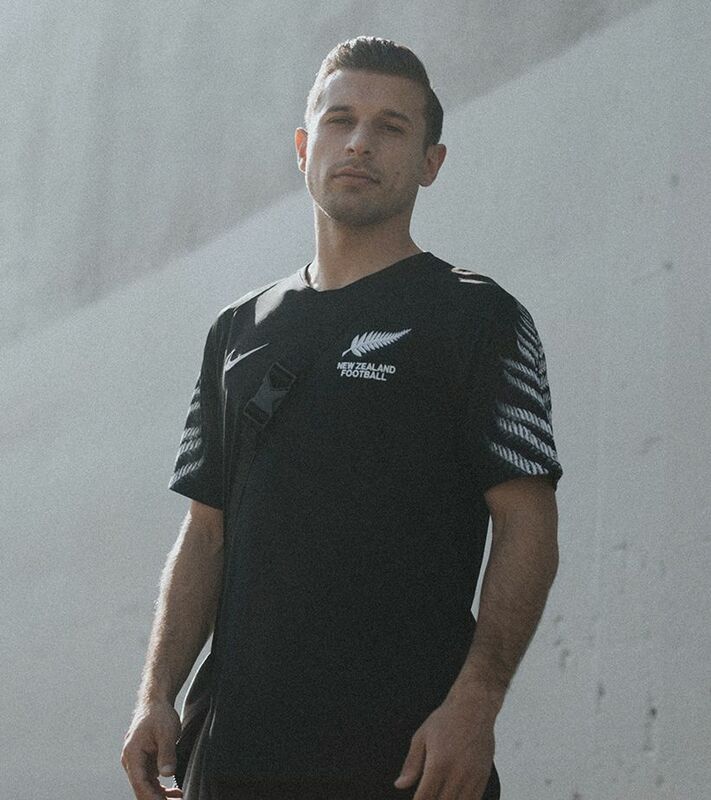 The All Whites once again stick with their synonymous white colourway for the home kit and traditional black for the away kit. 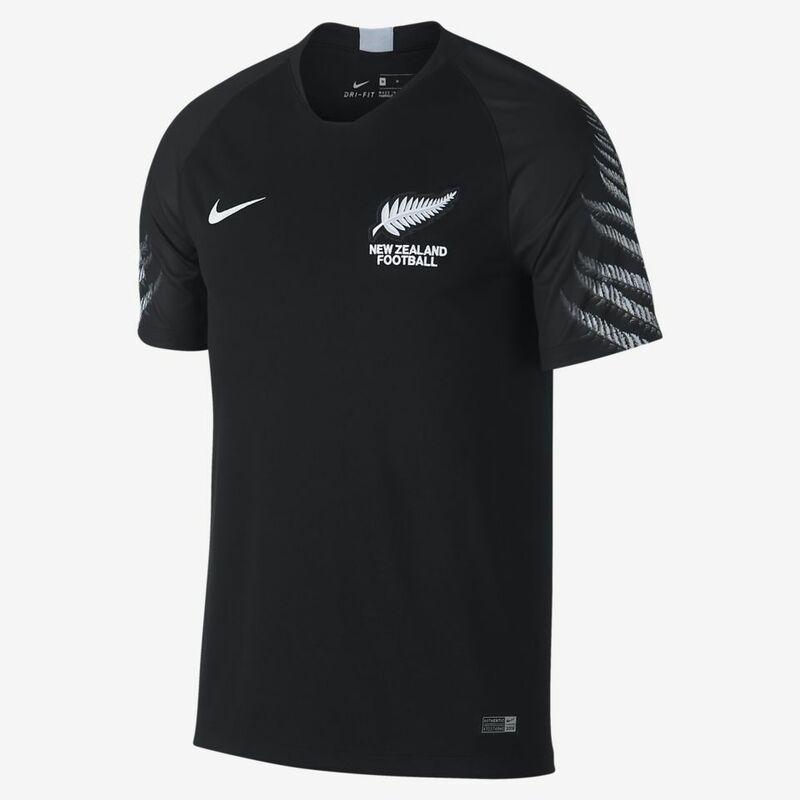 A classic black shirt, synonymous worldwide with New Zealand sport. 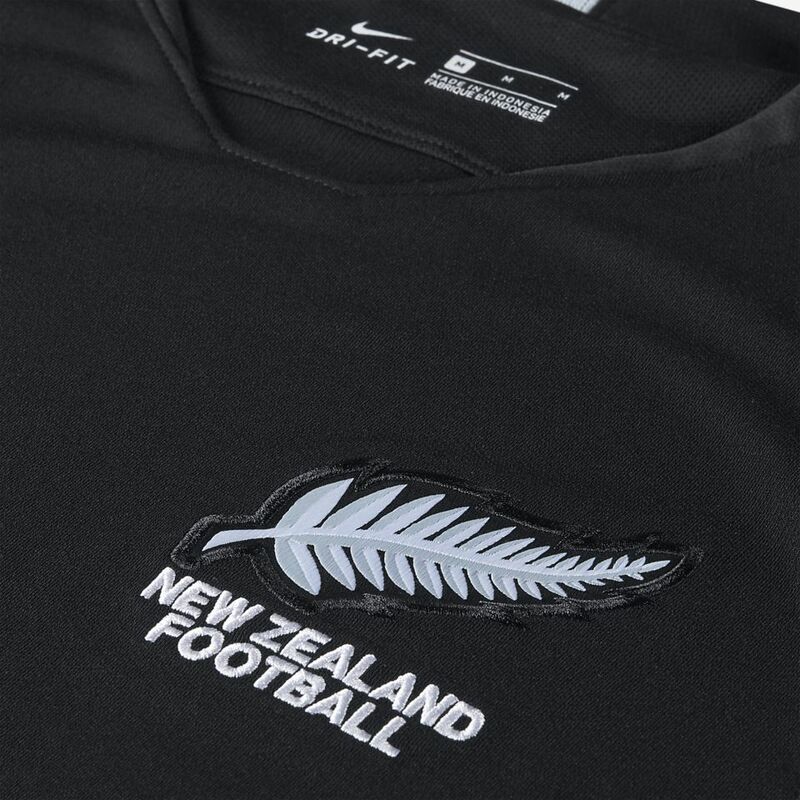 Unlike New Zealand’s other teams, whose nicknames feature ‘Black,’ in reference to their black uniforms, the football team goes by the ‘All Whites,’ because black uniforms were once reserved for referees. So, the team chose white to forge their own, distinct path. 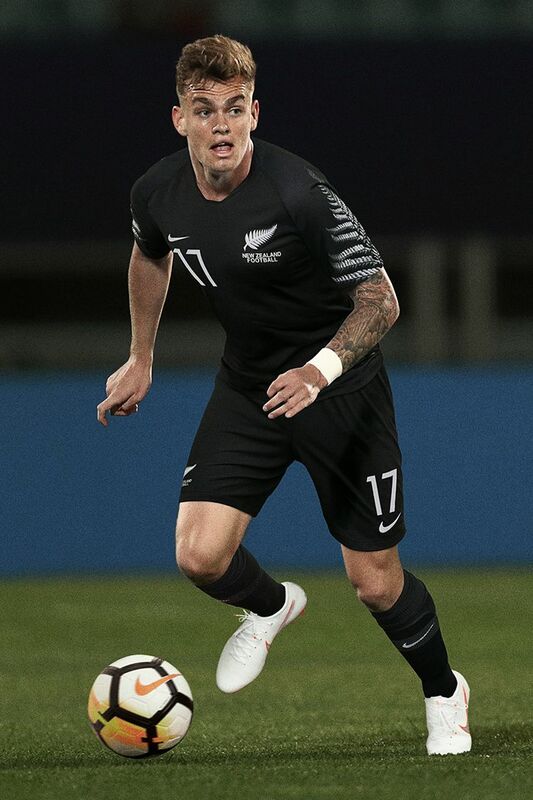 New Zealand has found regional success as the winningest side in the Oceana Federations Cup, qualifying for the world's largest stage twice, in 1982 and 2010. In South Africa, they were the tournament’s only unbeaten team with three draws in the group stage. Now, they hope to build on their past, looking ahead to 2022.